Blondie are celebrating their 40th anniversary as a band this year and will release a new double-disc set, Blondie 4(0) Ever, this week (5/13). 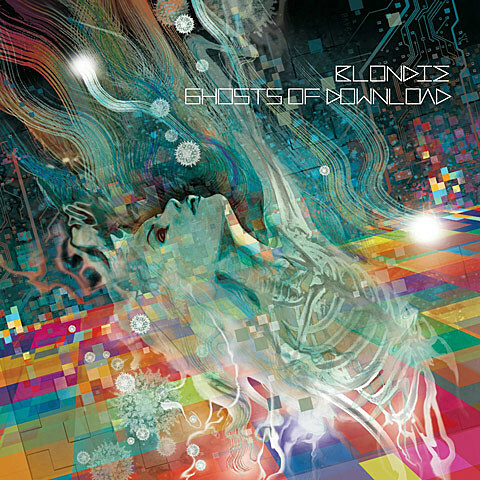 One of the discs is a brand new 12-song studio album titled Ghosts of Download, which features The Gossip’s Beth Ditto on one song songs, plus NYC club fixture Miss Guy, and Oakland-based Panamanian rappers Los Rakas. There’s also a cover of Frankie Goes to Hollywood’s “Relax.” You can stream “Sugar on the Side” (featuring Colombian group Systema Solar) below. 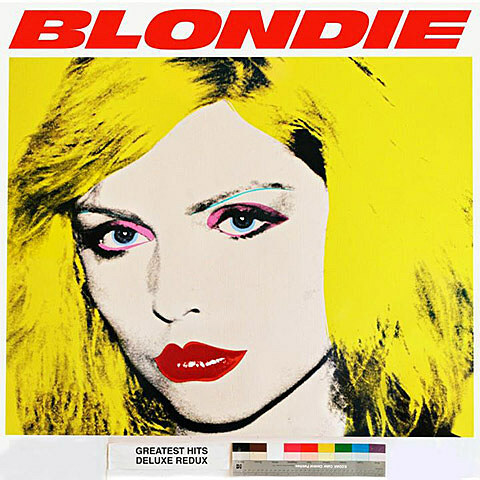 The other disc is Deluxe Redux: Greatest Hits which features Blondie doing brand new studio recordings of their biggest songs. Stream “One Way or Another” from that below. There’s also a deluxe version of the two-disc set that comes with a DVD of Blondie’s 1977 CBGB performance, a replica vintage poster and 5 postcards of Chris Stein photos. More info in the releases below. Here in their hometown of New York, Brooklyn record store and music venue Rough Trade will be celebrating Blondie’s 40th anniversary with an installation in “The Room” with vintage Chris Stein photos, projection of the live at CBGB DVD and postcards fans are encouraged to dedicate and “post” on the wall to the band. The band will also be playing a special, intimate, full-set show at Rough Trade on May 19 (that’s one week from today). To go, you need to purchase Blondie 4(0) Ever starting on Tuesday, May 13 at the store and receive a wristband good for access to the show.